Some reflections made from a Walden Two about the dissemination of behavior analysis and behaviorism are presented. Although the progress of behavior analysis and its philosophy has been great, it has been seriously obstructed by the characteristics of a mentalistic Western culture. Our behavior as behavior analysts is exposed to multiple interrelated macrocontingencies. These macrocontingencies punish or extinguish behaviorist behaviors and reinforce mentalistic behaviors. 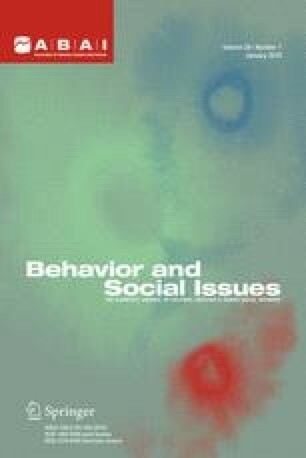 Some western macrocontingencies which act against the progress of behavior analysis are described as well as strategies to reduce their effects. Making behavior analysis and behaviorism more accessible for the general public is emphasized since it is the public who finally shape the content of educational curricula. If behavior analysis becomes reinforcing for the public, it will be taught in more universities.